SKIP TO MALOU: Oops!... I Did It Again! Oops!... I Did It Again! The beach was busy today. My local beach may not be as popular as Venice Beach or Laguna Beach, but it's as picturesque as any in Southern California. As I arrived at the Torrey Pines State Park and Beach, I first took in the scenic artistry of the cliffs merging on to the Pacific. The surf is good today, adding a slight haze to the view of the cliffs, as I can feel the ocean spray lightly hit my face. People have already reserved their spots on the beach. There were tents pitched... one of the tents I remembered vividly as the smell of the grill reminded me of my family’s beach outings when I was a child. 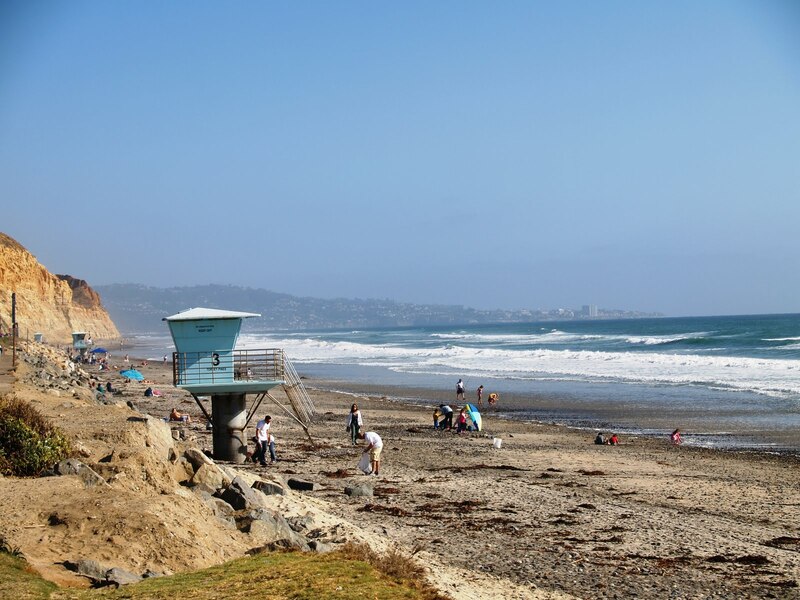 All my senses are simultaneously stimulated… Surfers carrying their long boards run towards the Pacific, beachcombers and joggers pass me by, and kids enjoying in the water as the waves collapse onto the shore. As I look up to a cloudless deep blue sky, a bunch of gold and maroon balloons fly up aimlessly, escaping a new high school graduate’s attempt to tie it down to a table. Kites fly high against the strong and cool Pacific wind, a zephyr playing the rhythm to complement the perfect summer day at the beach. Families with little tots enjoying the sun so brightly yet gently shining with the temperature holding at 70 degrees ... ahhh! The benefits of living in San Diego. 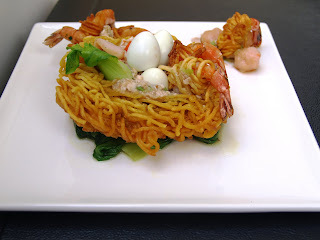 It may sound like I’ve done this before, having posted in Spring Fling when my daughter and I had fun at the beach and proceeded to have even more fun at home to cook my hometown's noodle dish called Batil Patung. Oops, I did it again... but this time with my ten year old niece Pia and his little brother Peter. We laughed and giggled every time a big wave splashed our backs. We would skip and gallop, run and scream, annoying my husband constantly. And just like in Spring Fling while we were in the water giggling and screaming, we could see not only my husband shaking his head, but this time he is joined by my sister and her husband keeping an eye on us from afar. We didn't plan to get wet. As my sister's family is just visiting, we thought of just walking on the beach and do some hiking at the adjacent state park. But as the group was trekking up the hill, the sound of the waves and the cool breeze got our attention. So we retreated down the hill and ran into the ocean... washing our worries away... Ahhh, summer in San Diego... where the sun is gentle and the breeze cools you down, and the water, always so inviting and alluring. As we drove home, I can’t help but think of another noodle dish to prepare, just like I did before. Maybe because it's Father's Day, I remember my Papa always insisting to bring with us a pot full of freshly cooked noodles every time we take a dip at the river... Or maybe it's because of the many celebrations we are currently having... of anniversaries (yes it's my hubs' and my 22nd anniversary today! ), birthdays(my son's and my sister's) plus my daughter's graduation. Or maybe because I wanted to join the International Incident Party wherein this month's theme is noodles,.. well maybe, just maybe, its because I feel this event is special, I am preparing another sumptuous noodle dish. 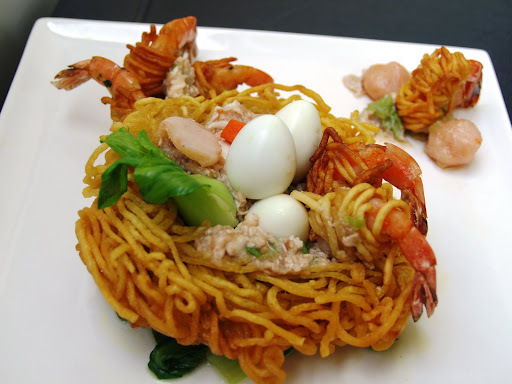 Before I ramble on, let me share with you this Fried Noodle Dish. Deep fry the fresh noodles until crispy. I was inspired to create a nest out of the noodles but go ahead you could just fry it the way you want it. In a saucepan, saute the seafood mix with garlic and onions. Add the oyster sauce. Give it a quick stir. Remove some of the seafood mix. Add chicken stock, thicken it with cornstarch. Stir in the eggs when it's boiling and when the sauce starts to thicken. Season it with oyster sauce. Add the sesame oil. Garnish the dish with steamed bokchoy and boiled quail eggs. Arrange the seafood mix on top of the fried noodles. When ready to eat, pour the sauce...and enjoy! Brilliant! Thanks for taking time to join us. I love this crispy noodles myself. What a lovely presentation shaped in a bird's nest! The fried noodle nest is so cool, a great dish for the party! Torrey pines park is my favorite place in San Diego, how nice to see a familiar site! ooh. it's pancit meets pan-fried noodles meets okoy delicious. I need to go to Cali so you can feed me! 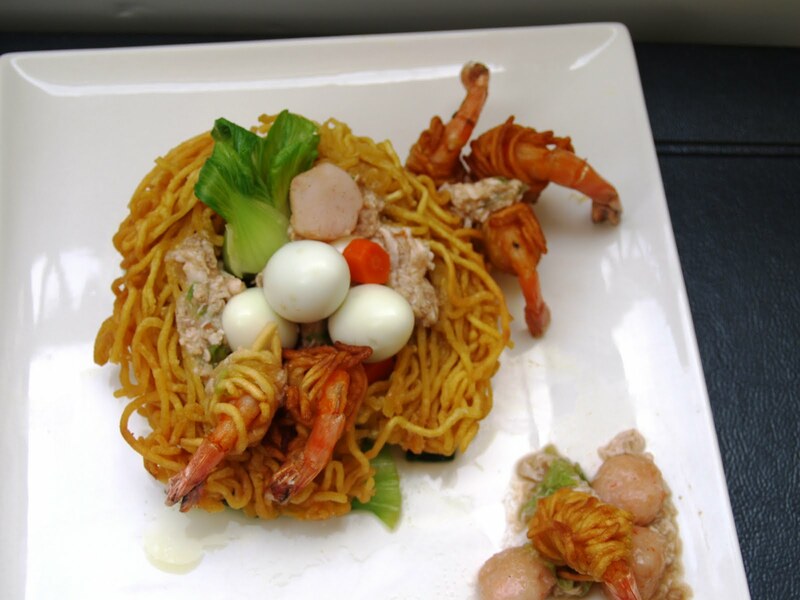 Your fried noodle dish was well presented. Beautiful ! Sounds like an awesome day! It's too cold here to go to the beach now...*sigh* These noodles look so yummy! I love fried noodles, and I love how these are presented! This looks like a beautiful eggs nest! I've always enjoyed the variance of textures in this dish. Great job! btw, I'm hosting a giveaway for an All-Clad pan, come enter! I don't care if it's not so healthy, I love fried, crispy noodles! And when the sauce is poured over them and they start to soften, well that's just about the perfect time to eat them. Sounds like another wonderful day at the beach with the family! 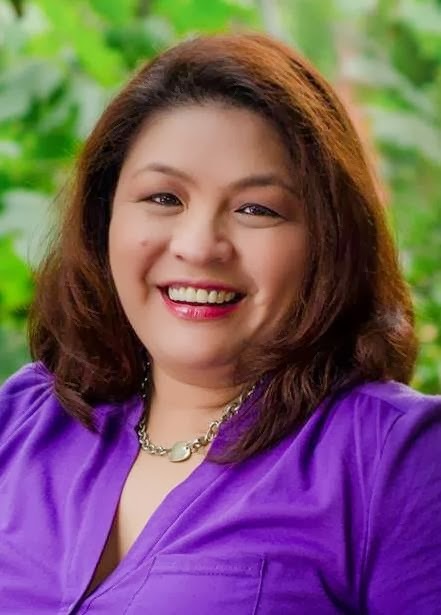 Beautiful, Malou! Those crunchy noodles are just waiting for me to pour the sauce and start tossing! Thanks for posting pics of the beach...I miss being close to the shore! That noodle dish looks lovely--can't resist noodles, ever. Looks great! the noodles are fantastic. but i bet the trip to the beach is more awesome. strangely, what i remember is when we were in high school we'd buy instant noodles, empty the seasoning in the dried noodles and eat it as it is with all its monosodium glutamate goodness. your crunchy noodles are way better i'm sure of that. You're so creative! You never run out of ideas. I have to keep up reading your blogs. I love the noodle nest. It must be hard to be away from the beautiful beach scene when you have to leave for work. Nice one, Malou.